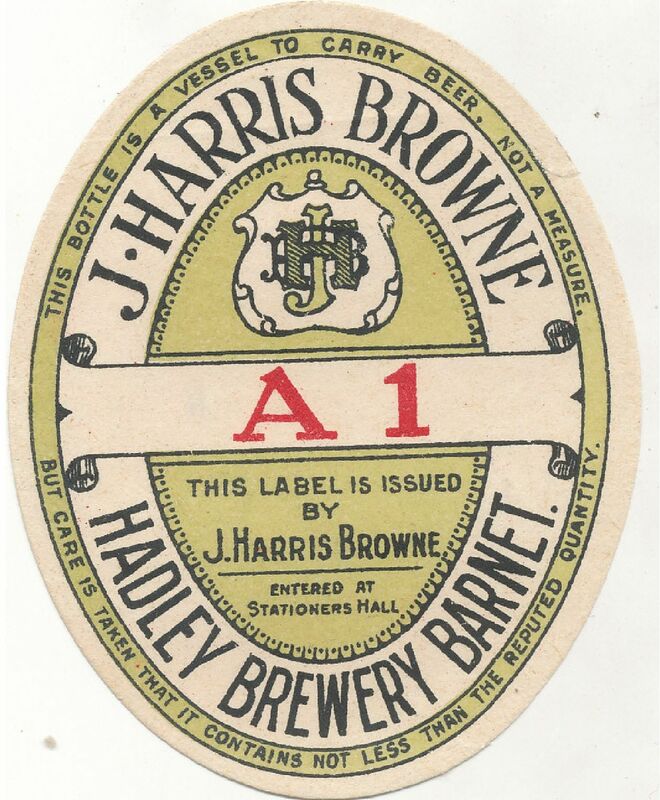 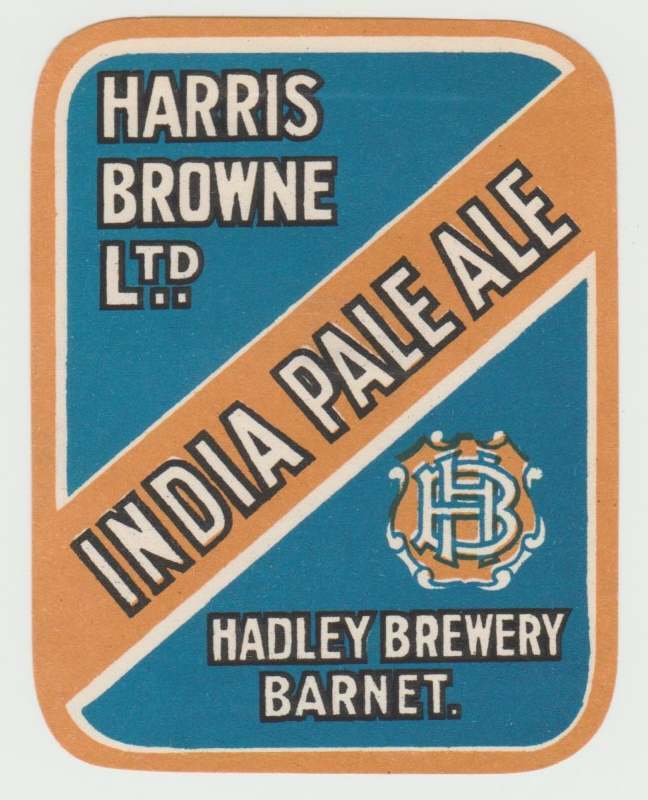 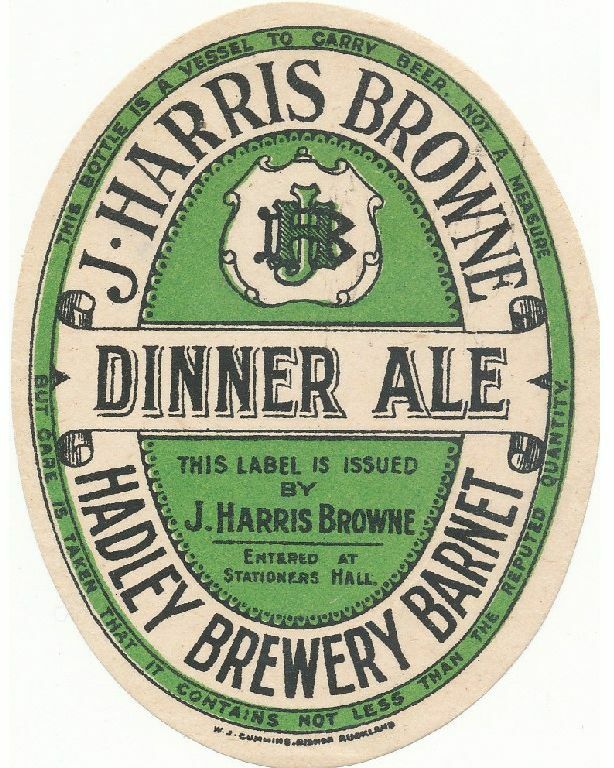 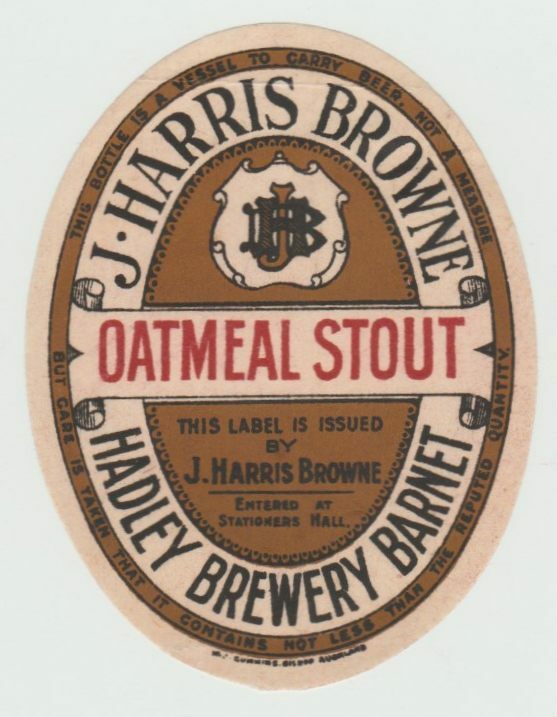 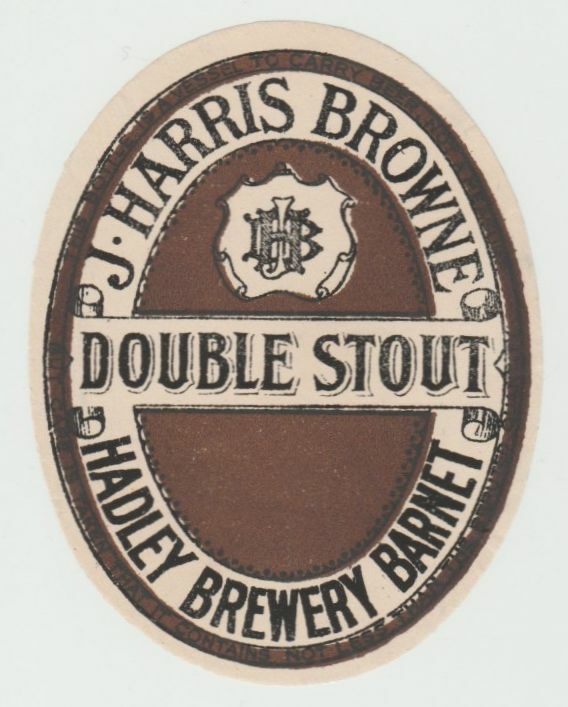 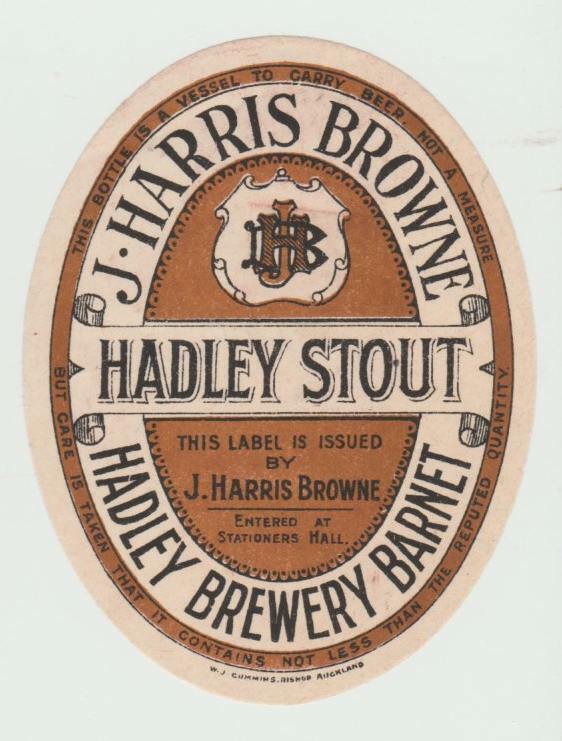 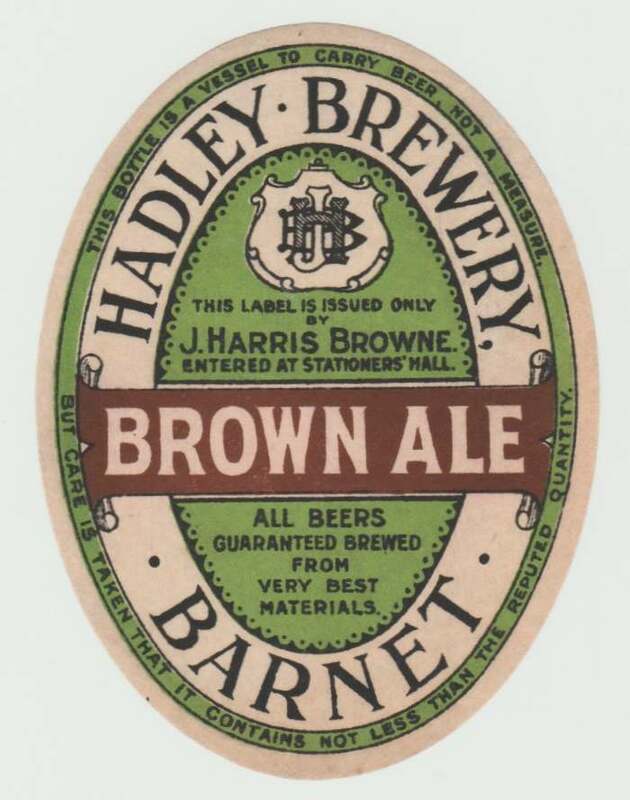 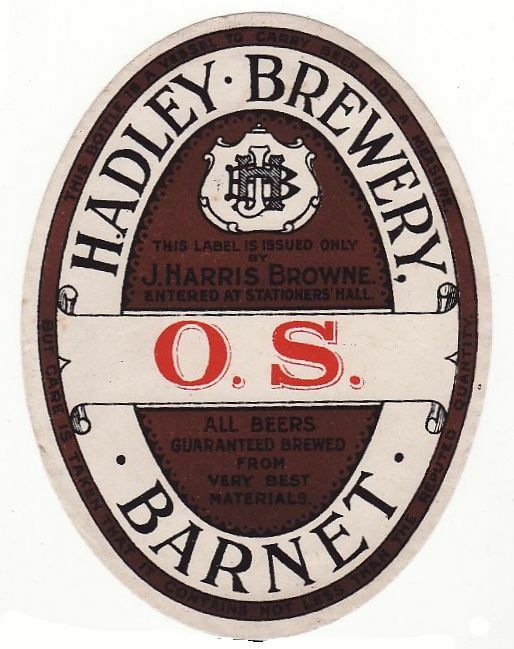 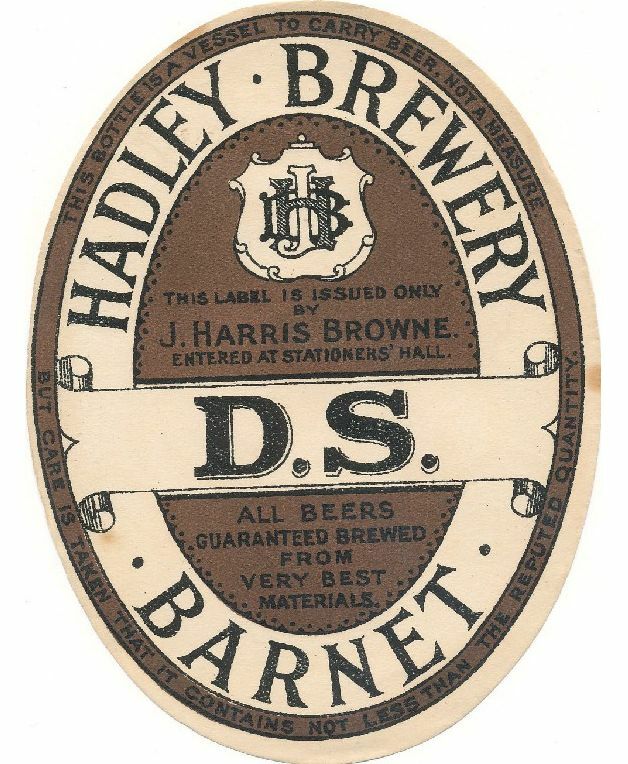 The Hadley Brewery was founded as early as 1700 and came into the possession of J. Harris Browne in 1887. 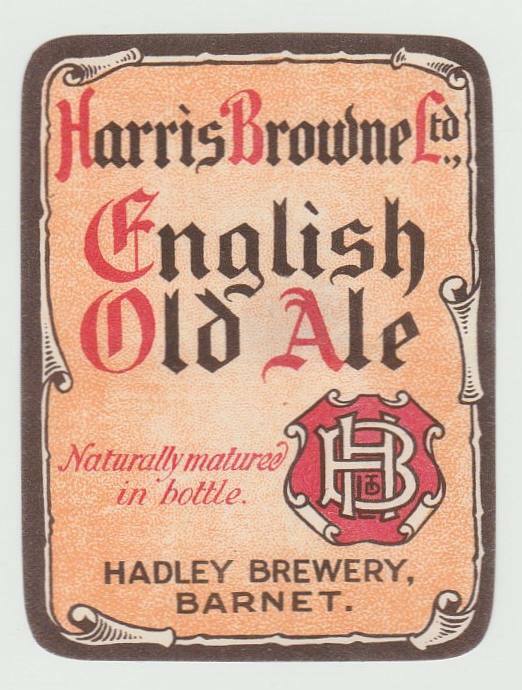 The company was registered as Harris Browne Ltd in 1930. 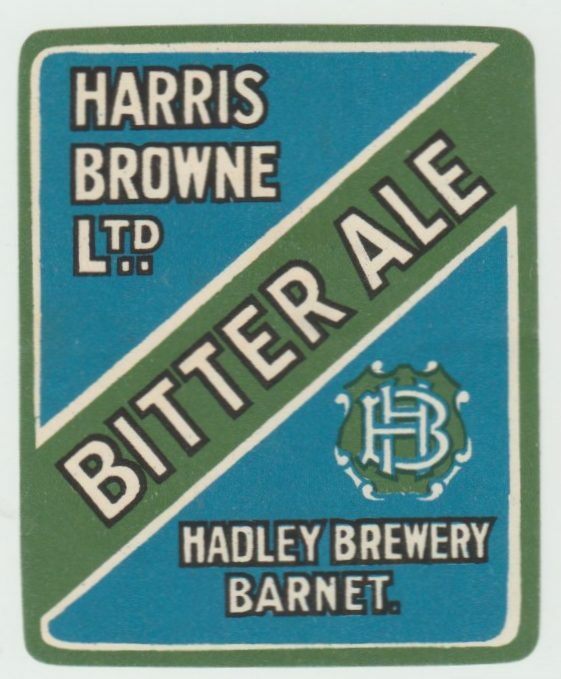 When they were bought out by Fremlins Ltd in 1938 they owned 4 pubs and 2 off-licences. 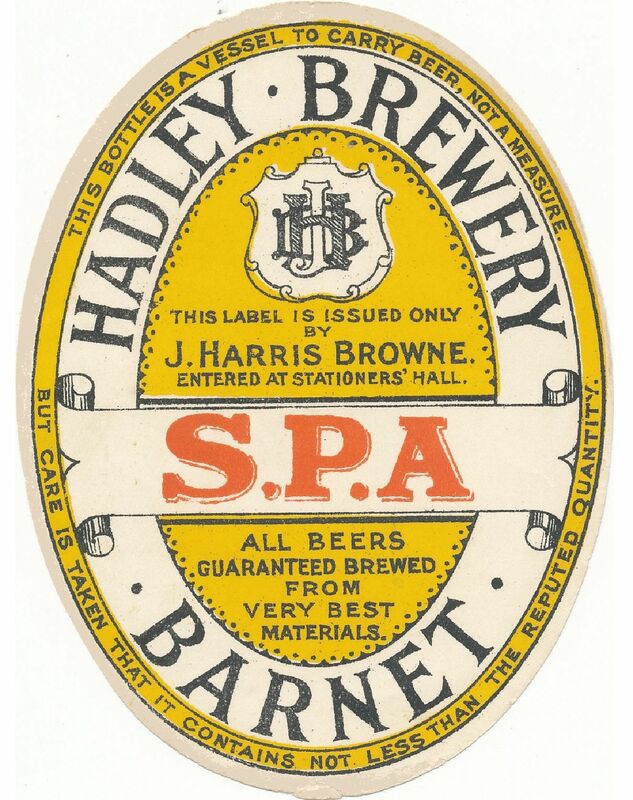 The brewery was closed very quickly and you do wonder what the logic was of the takeover by Fremlins. 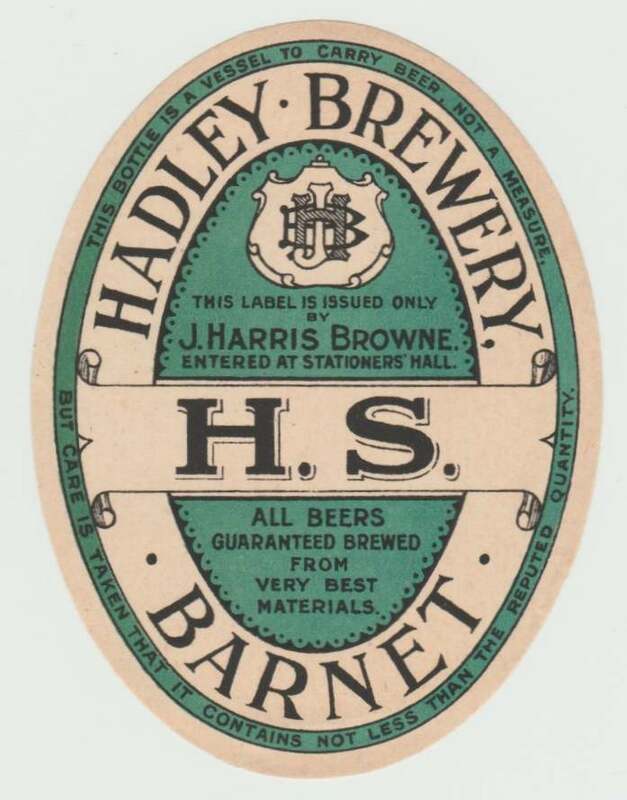 What we can be pleased about is the number of beautiful labels they left behind.